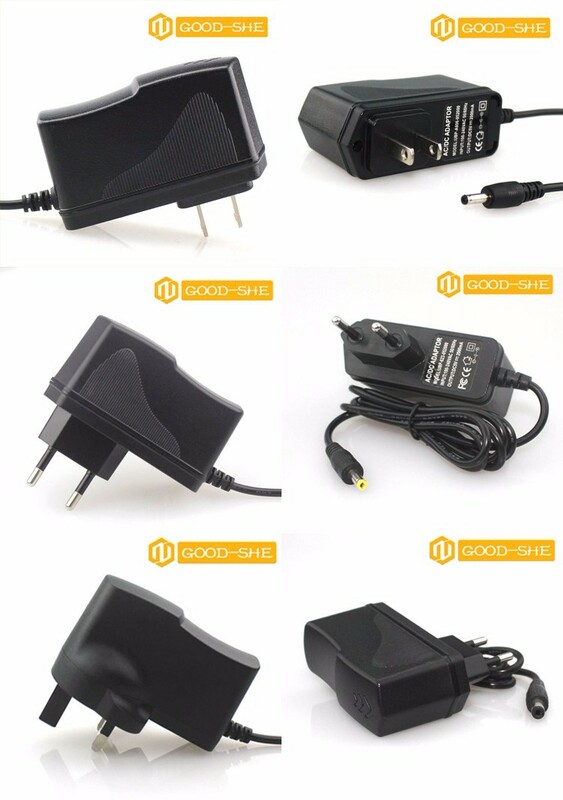 Professional R&D department and high-efficiency production department in AC/DC adapter for smartphone,tablet pc,PSP etc. Strict quality control process & advanced management system, to ensure finished items most cost-effective. 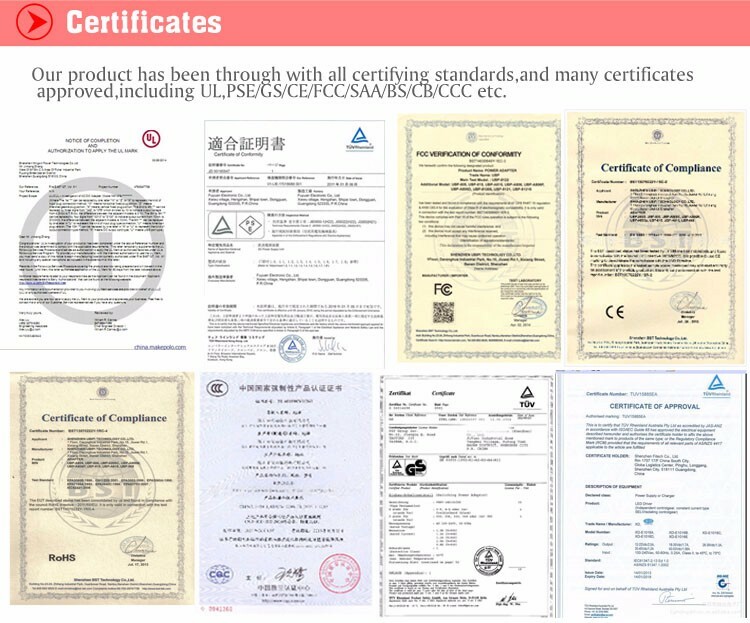 Certificates CCC CE FCC UL RoHS etc.can be customized according to your market. We have professional R&D team; any details can be customer-made to cater your market demands. Just feel free to contact us, pls. All products come with 2 year warranty. 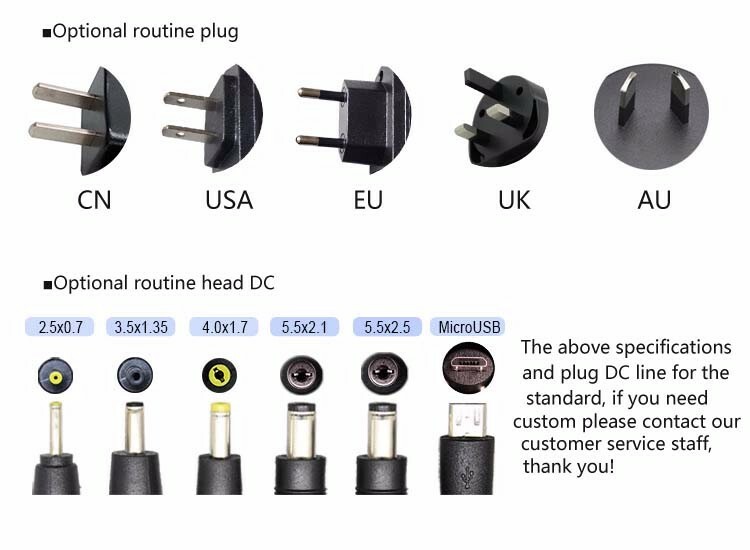 We focus on AC/DC power adapter, USB travel/wall mount adapter,car charger and USB Cable products, in pursuit of best quality, quick delivery, and excellent cost-performance for all customers. 1. For all your inquires, we will reply you in detail within 12 hours. 2. OEM/ODM services are also very welcome. 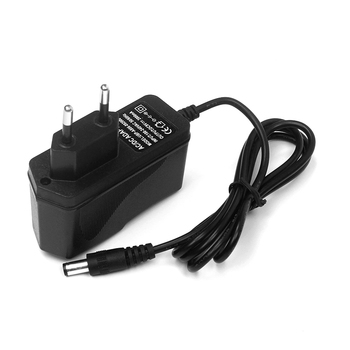 You can count on us to any customized product, packing and other requests. 3. Many years of experience dealing with overseas customized requests make us success one after another. 4. Our engineers own rich experience on this industry, so as to solve all kinds of problems on technical. 5. 10 experienced R&D engineers are our foundation stone to provide any OEM,ODM projects and special service for you. 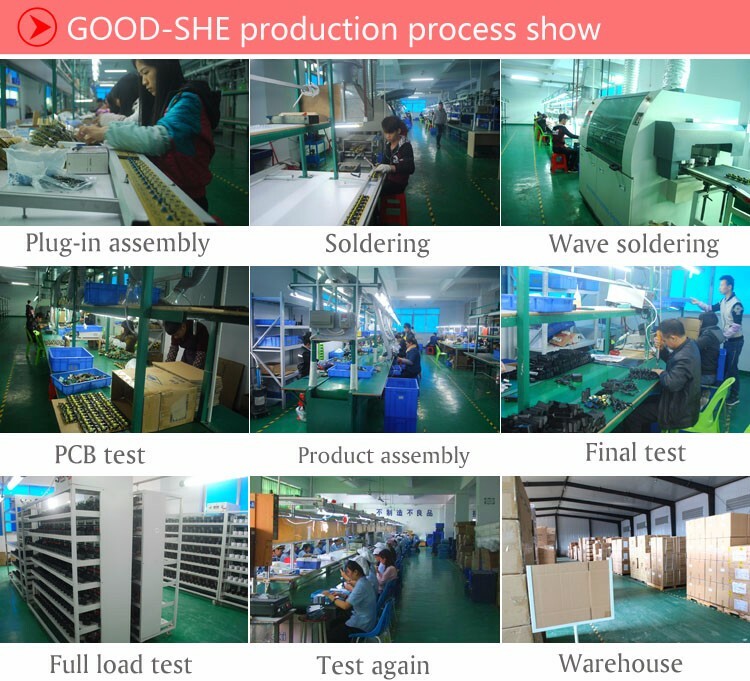 Shenzhen GOOD-SHE Technology co., LTD are a large professional manufacturer in digital accessories, which consists of many production lines, like AC/DC single/dual USB travel adapter,wall mount adapter,car charger and USB Cable with a history of 8 years. Reliable quality, fast delivery, considerable service and cost-performance are the main reasons for our success up to now. It will never be a regret for you to be a business partner with us. 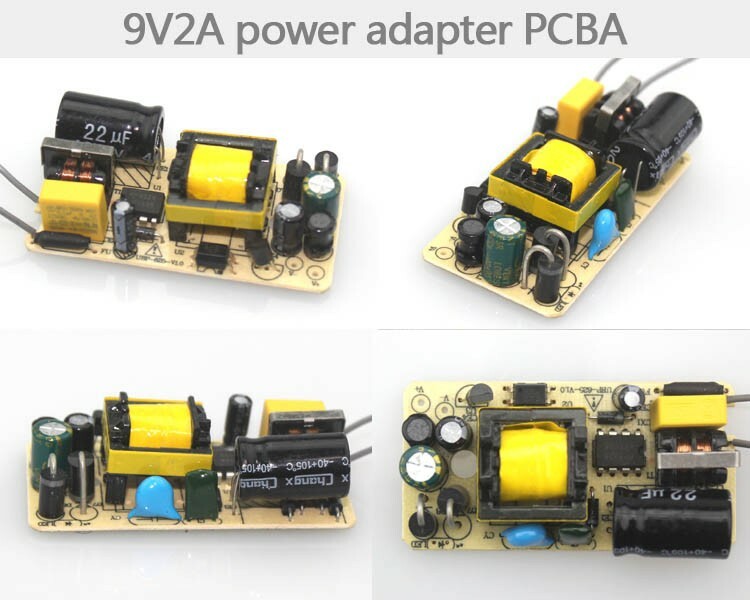 1) How to proceed an order? 2) Is the price negotiable? Absolutely, the more quantity you ordered the more discount you enjoy. 3) How long you will make shipment after payment is done?